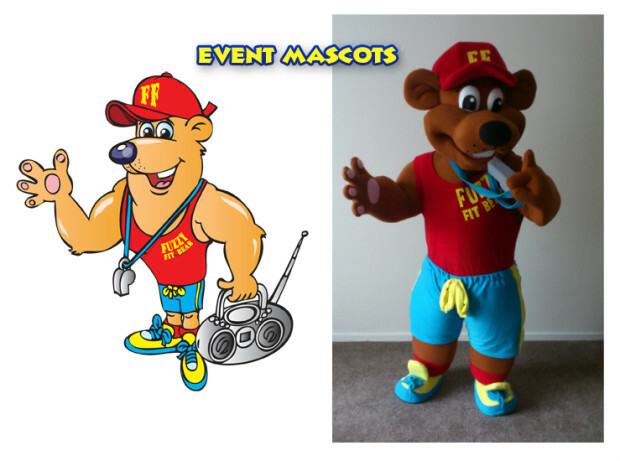 Event Mascots now provides a custom design costume service. Costumes can be purchased from £600, depending on complexity. E-mail a photo and/or detailed description of your custom design. You will receive a quote from us within 72 hours via e-mail. Confirm that you want to go ahead with the purchase and an invoice will be sent. From there, you can make secure payment via credit card or PayPal. Within 28 days of order, you will receive your custom-made mascot.